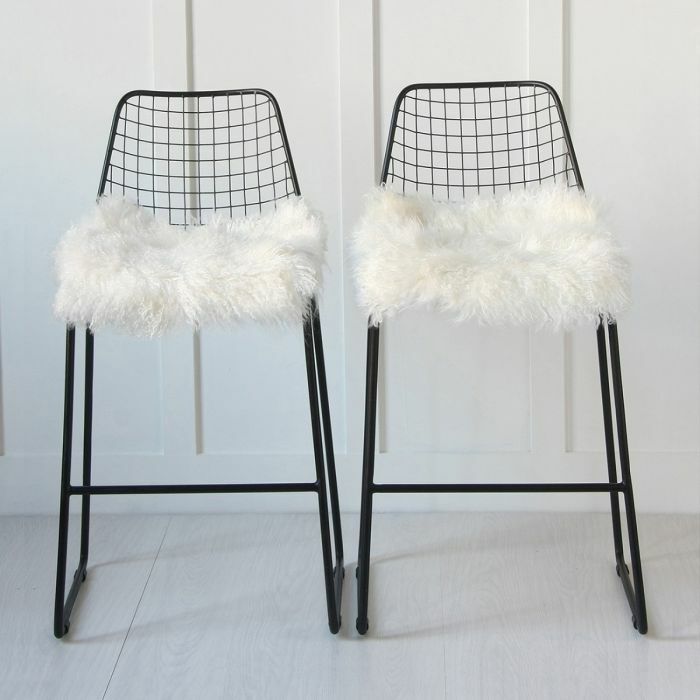 This 1960's-inspired bar stool is a great retro piece. 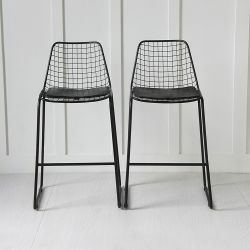 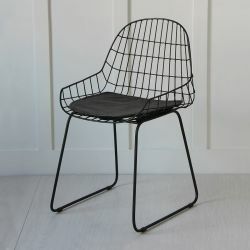 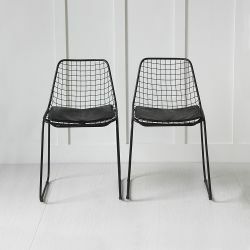 The black wire finish would match most modern decor and the stool can be used either with or without the comfortable seating pad which is fixed by straps keeping it firmly in place dependent on personal preference. 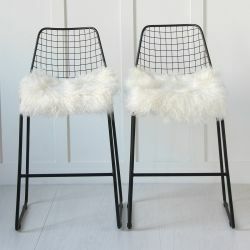 The Wire Stool is sturdy, minimalist and lightweight, thus great for everyday use.